On 3 October in the city hall of Nikolaev was a presentation of our project “comfortable city Nikolaev”. 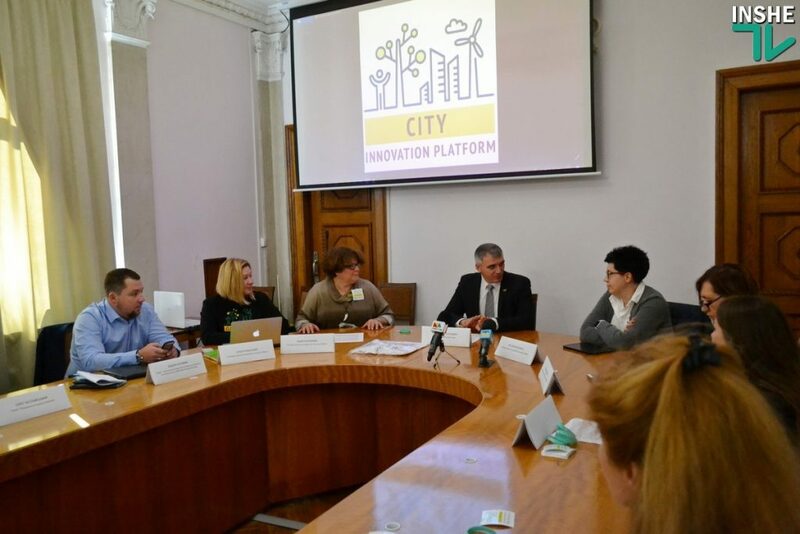 The project was presented as part of the “Urban Innovation Platform”, which focuses on the support and promotion of start-ups and projects aimed at the technological modernization of Ukraine’s cities. Transport infrastructure of Ukrainian cities is not at a high level. There are problems both with the quality of buses and trolley buses and with their movement on a schedule. For example, going out Saturday night to a stop, you never know: bus coming or not? – said the general director of IT INNOVATIONS, Vadym Kochevykh, starting the presentation of the project. 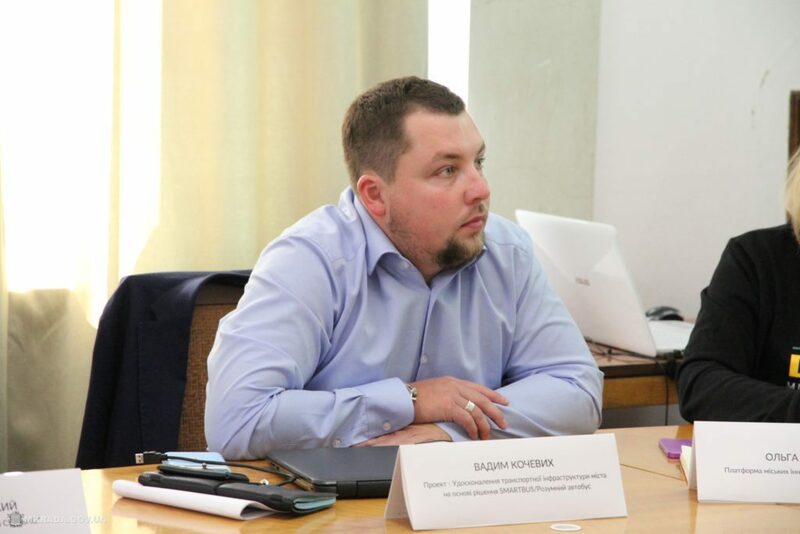 According to him, the project “comfortable city Nikolaev” is aimed at developing such infrastructure components: controlling traffic, improving passenger comfort, increasing safety, optimizing the work of carriers and utilities of the city, transparency and openness to the public. – How it works? We have developed a hardware-software platform, on the basis of which you can create a single dispatch center for monitoring utility and operational services of the city. GPS monitoring is no surprise to anyone now, but we do not offer to change everything that is now. We can combine new and existing equipment on the transport in a single system. The new dispatch center will work with open data and provide tools to control and optimize the costs of utilities and carriers, said Vadym Kochevykh.